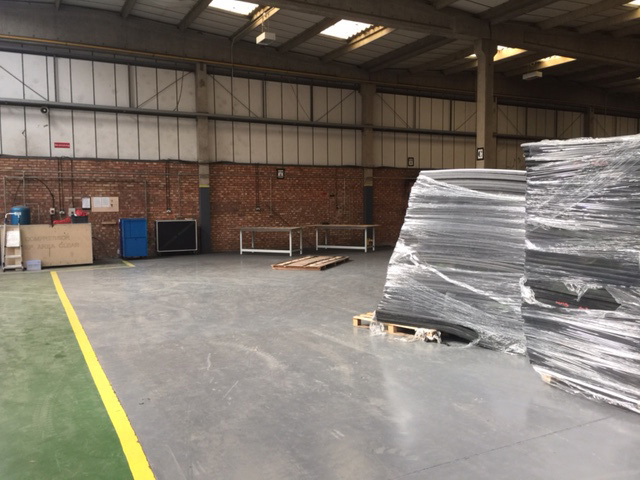 Flightcase Warehouse have now aquired over 50,000 sq feet of space between 3 units. With now 30,000 sq feet available for manufacturing. This will enable us to cope with the demand with a team dedicated to special projects and a team dedicated to continuing building all our standard cases. By the end of march this new area will be fully operational with a team of people and the required new machinary.